The park has exciting plans to celebrate the first birthday of Malu, a Bornean orangutan, and the new arrival of four African penguin chicks. On Saturday, Oct. 13, just in time for African Penguin Awareness Day, the park is welcoming four penguin chicks to the rookery. 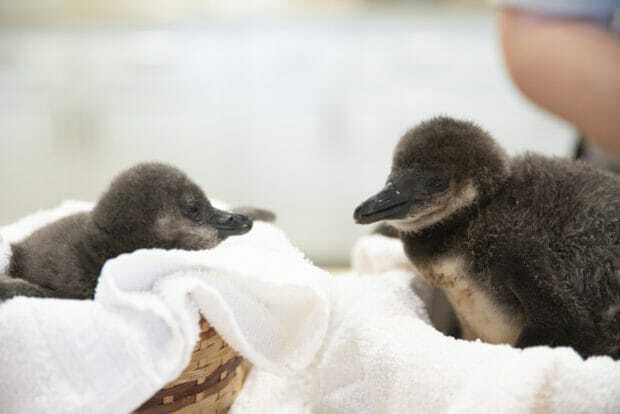 Guests will have the first chance to see the chicks as part of the park’s African Penguin Awareness Day celebration, as they will appear intermittently in the Animal Care Center between 10 a.m. and 2 p.m.
Penguin fans can also book a Penguin Insider Tour for a behind-the-scenes look at the warm-weather flock that calls Busch Gardens Tampa Bay home. 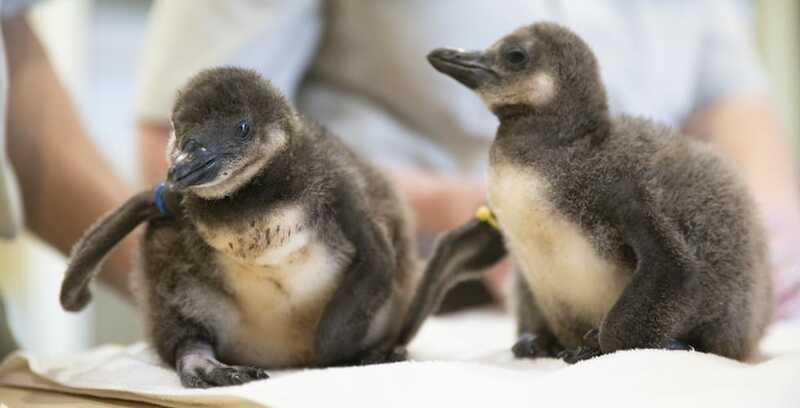 This year’s babies are the largest group of penguin chicks that have ever hatched at the park. On Saturday, Oct. 14, the park will celebrate young Malu’s first birthday at 1 p.m. in the Jungala section of the park. Malu was born one year ago to first-time mom, Luna, weighing at just over 8 pounds. 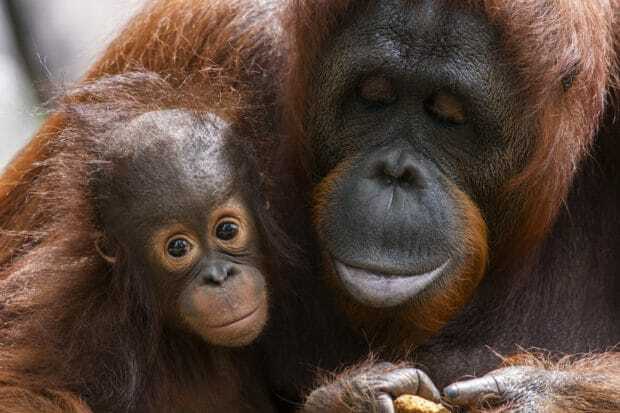 His arrival was an exciting one for Busch Gardens, as orangutans usually only have one baby every 7-10 years. Busch Gardens Tampa Bay’s animal care team is a vital part of the Species Survival Plan (SSP) for many endangered species. The African Penguin and the Bornean orangutan are both endangered in the wild, mostly due to habitat loss caused by humans. Each baby animal at the park brings hope for their species as they bring awareness to their plight in the wild. To learn more about Busch Gardens Tampa Bay’s conservation efforts, visit BuschGardens.com/Tampa.